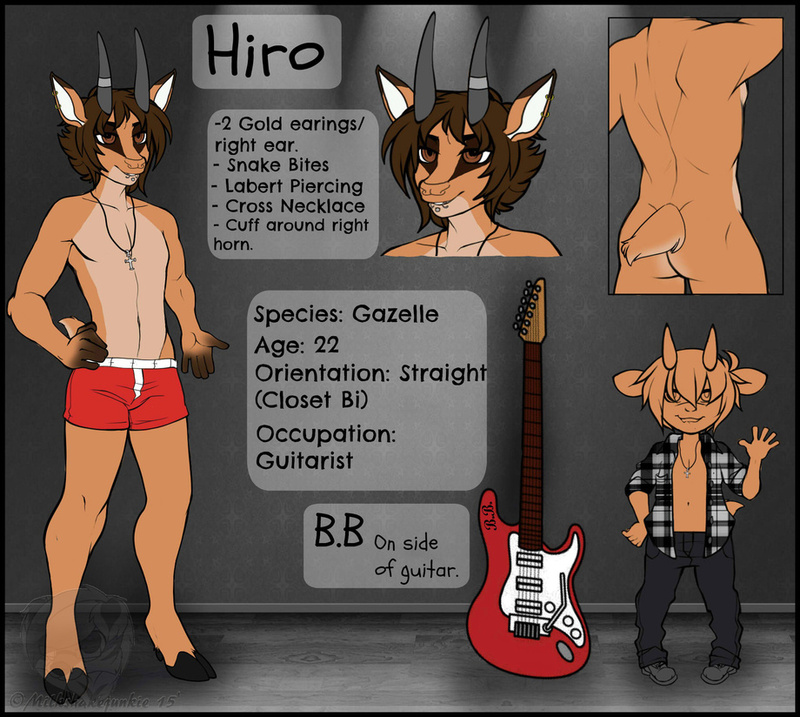 With little motivation and confidence but with the help and support of my babe and some other friends, Hiro's ref lives! He came with another but I wanted to be sure it included everything. P.s There is a back story for the initials on his guitar which will be revealed in a later story soon to come I hope.